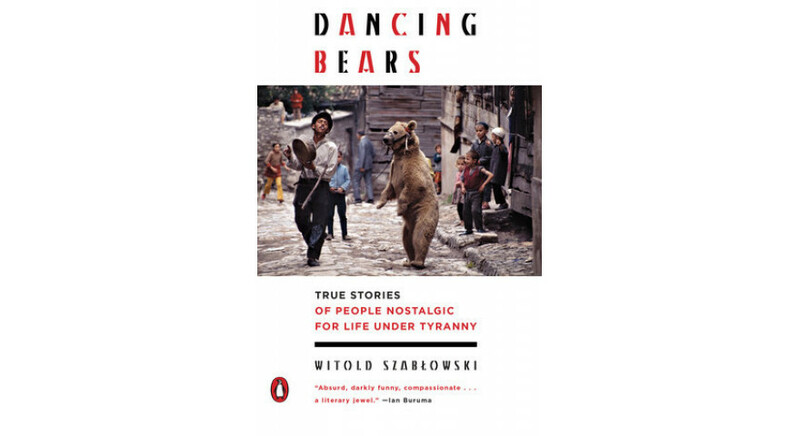 Penguin Books has slotted Witold Szabłowski's Dancing Bears for March 2018. Meanwhile, Harper's Magazine will be publishing a fragment of the book in its February 2018 issue. Have a look at: http://bit.ly/2EqbqcC. The translation was done by Antonia Lloyd-Jones. 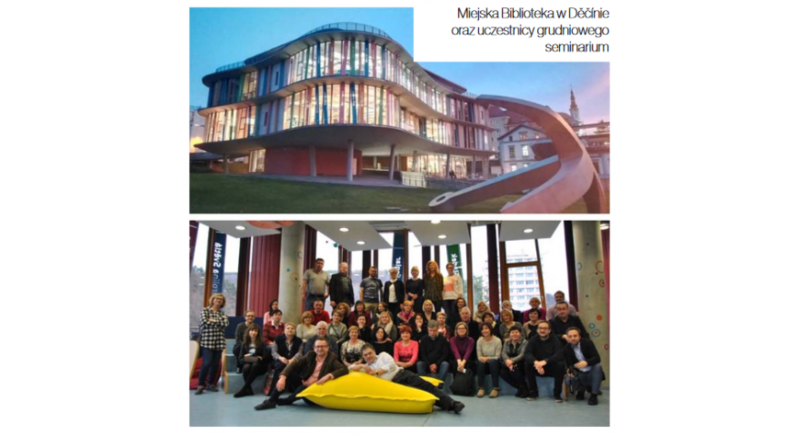 We encourage you to read the text of Magdalena Brodacka - "Biblioteka Publiczna" monthly, No. 2/2018 - presenting the idea and describing the course of the "Biblioteka Nowa w Drodze" organized by the Polish Book Institute, which took place in two autumn editions in 2017 as a traveling seminar in several libraries of the Czech Republic. 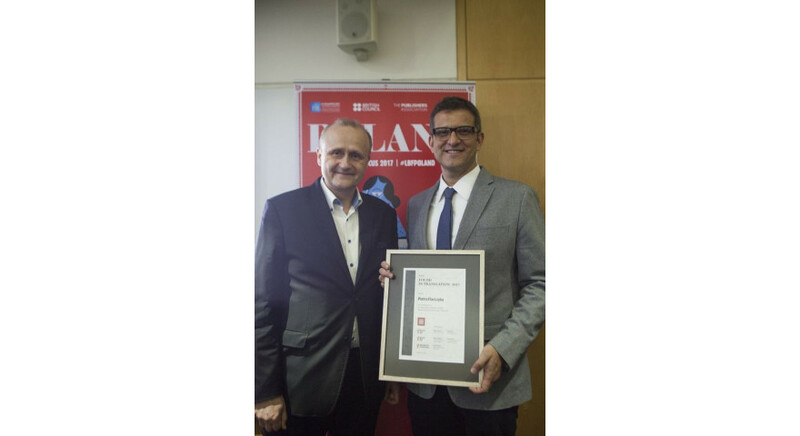 The Polish Book Institute, the Polish Cultural Institute London and the Polish Cultural Institute New York are now accepting nominations for this year’s edition of the FOUND IN TRANSLATION award, honoring the best translation of Polish literature into English in 2017.